Andy Robertson has warned his Liverpool FC team-mates to take nothing for granted as they prepare to travel to Crystal Palace in the Premier League on Saturday lunchtime. The Reds are preparing to make the trip to south London as they look to secure three points and take another step towards a top four finish and qualification for next season’s Champions League. 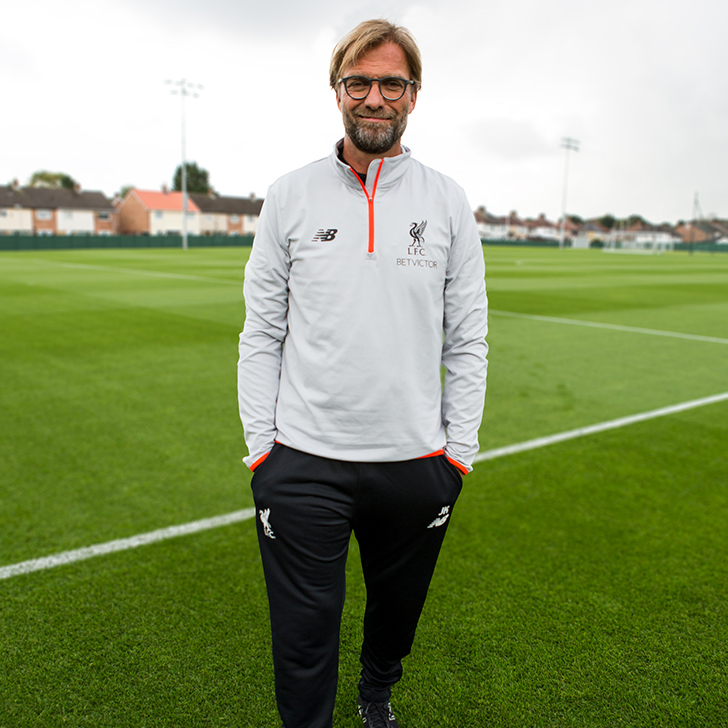 The Merseyside outfit are currently in third place in the Premier League table as they bid to try and secure a top four finish for the second season running under Jurgen Klopp. Liverpool FC were in fine form in their most recent outing when they thrashed Watford 5-0 at Anfield before the international break thanks to Mohamed Salah’s four-goal haul. The Reds will be the overwhelming favourites to beat Palace when they take on Roy Hodgson’s strugglers this weekend. However, Scotland international Robertson has warned his team-mates not to underestimate the threat posed by the Eagles this weekend. Speaking in an interview with Liverpool FC’s website, Robertson said: “We know how hard Crystal Palace are, especially on their home turf with their fans – it’s quite a hostile atmosphere and they’ll make it as hard as they can. Liverpool FC will then quickly switch their focus to Champions League affairs and their crunch quarter-final first leg clash against Manchester City on Wednesday night at Anfield.